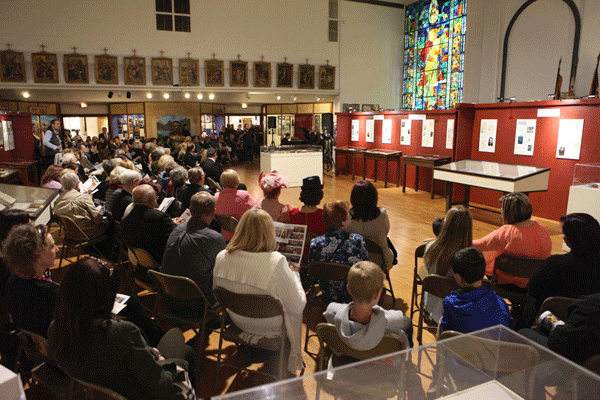 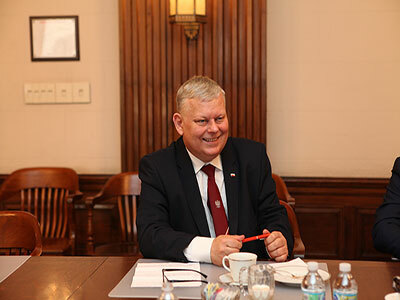 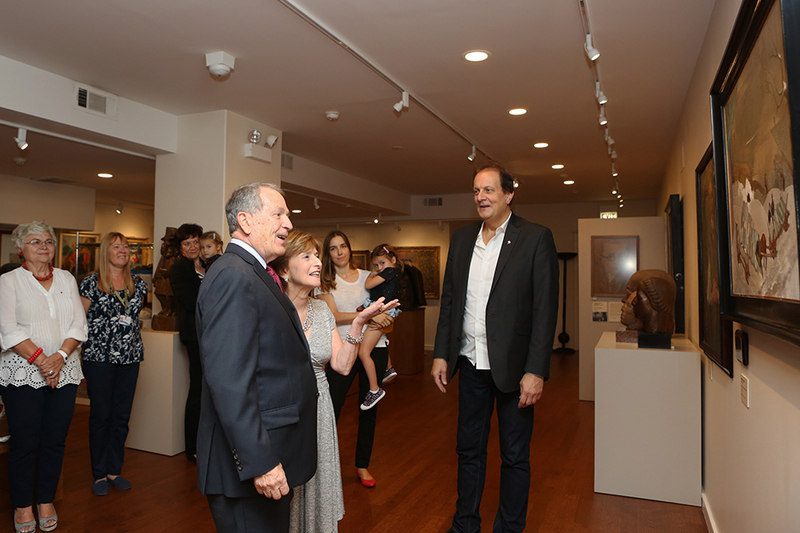 On Friday, September 7, 2018, the PMA unveiled the newly restored, Zwózka lodu. Ice Transport, by Michal Rouba (1893-1941). 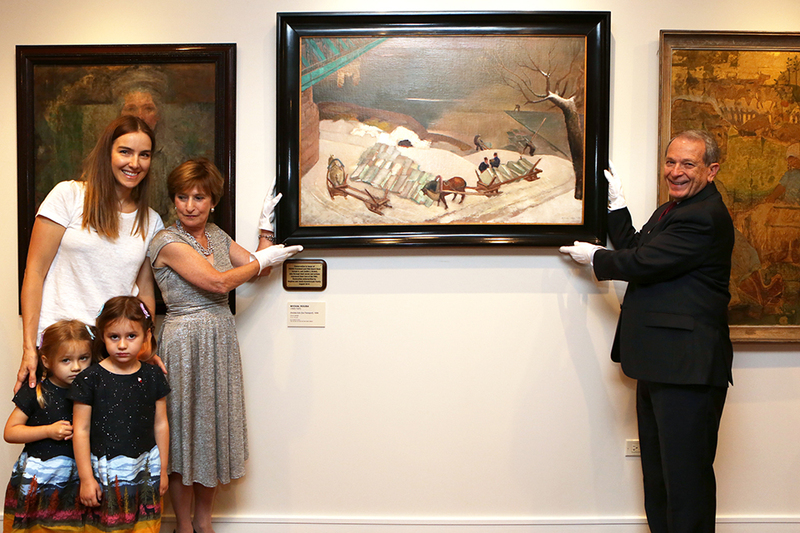 The oil on canvas, representing a winter scene, was painted in Wilno in 1938, and was displayed at the Polish Pavilion at the New York World’s Fair 1939-40. 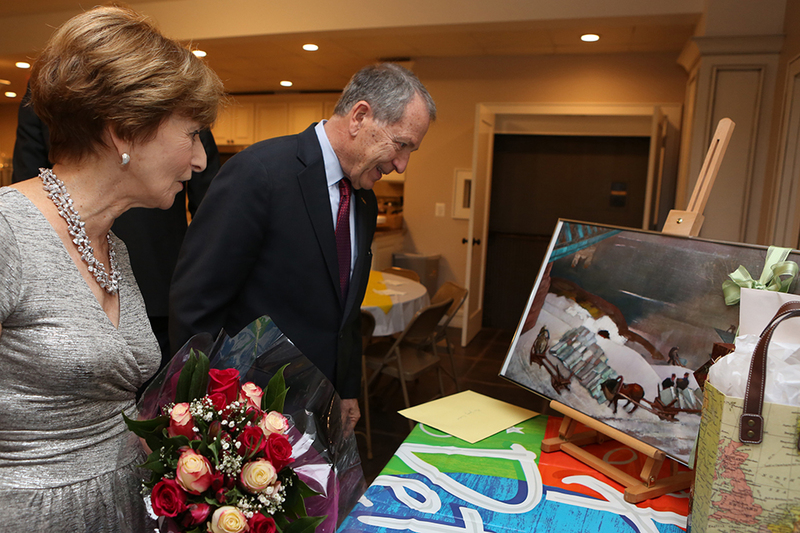 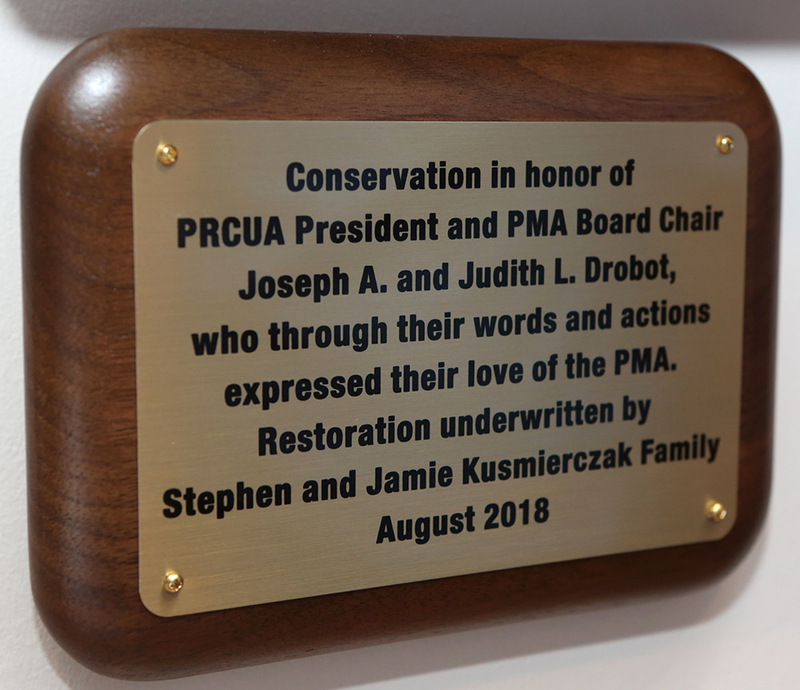 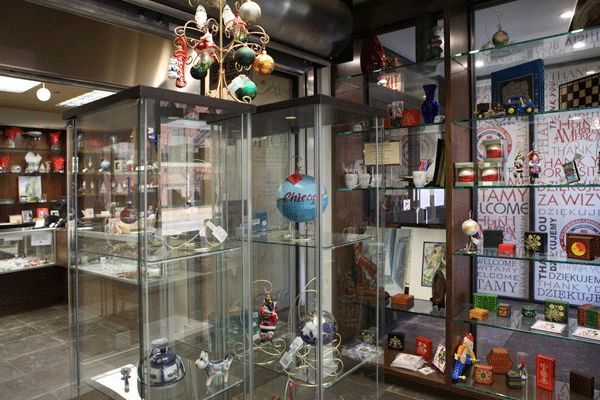 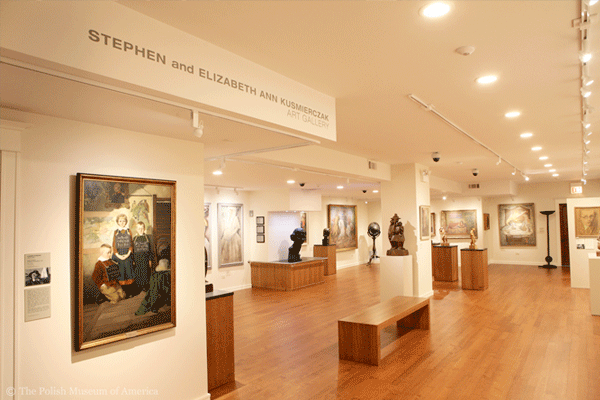 Restoration was generously underwritten by Jamie and Stephen Kusmierczak, in recognition of PRCUA President and PMA Chairman Joseph A. Drobot, Jr., and his wife, Judith L., for their support of the PMA.